The two most under-diagnosed causes of infection, illness, and disease (and how you can treat them yourself for a few bucks in the comfort of your own home). 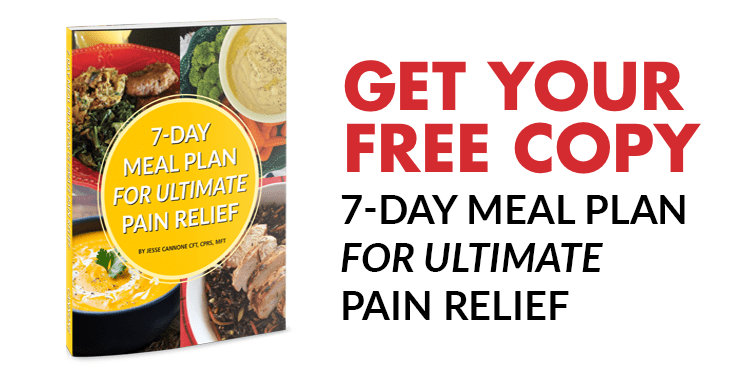 The "spaghetti syndrome " that causes sore muscles, bad posture, painful joints, and fatigue... it's the #1 reason pain comes back no matter what else you do (plus the $2 fix). Get pounding headaches? Fill your sink with hot water and dunk this in it for immediate relief (plus 5 other headache secrets). 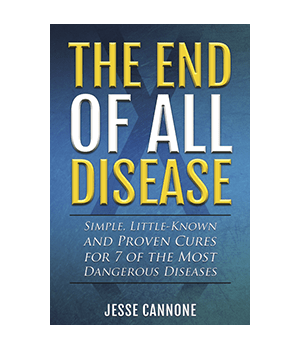 HOW CAN The End of All Diseases Book HELP? This book is the Natural Health Bible your doctor absolutely doesn’t want you to read. 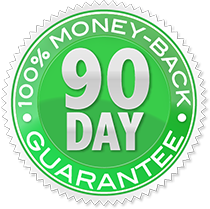 Just imagine all the times in the future when you'll be using it to help yourself or a loved one to successfully beat that stubborn disease or health condition. "I do appreciate your help over the years. I never use painkillers or creams anymore, but rely on my brain and advice from your End of all Diseases book and mild stretch and exercise. When our snow melts, more walking." I believe it was what cured her of all cancer. "My wife was diagnosed with breast cancer 20 years ago.We followed the book recipes (for treating a little known cause of cancer) and to this day I believe it was what cured her of all cancer." I got more relief than I often get from naproxen. "I am an RN working 12 hr night shifts and I have fibromyalgia. I take Lyrica 3 times a day. As I was leaving work tonight, I was aching all over and was going to take some naproxen, but took something you recommend instead. It's approx 4 hrs later and I got more relief than I often get from naproxen." She had relief after one session. "My 91 year old mother has been battling vertigo for years. She had relief after one session. We continued every day for a week and ALL her vertigo has vanished."